Get this fresh out music coming from CDQ – Want ft. Wizkid out now! 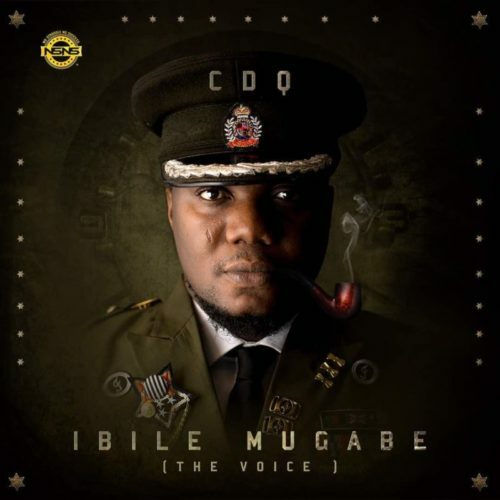 Indigenous rapper CDQ serves a new sophomore album ‘Ibile Mugabe‘ for fans worldwide. Here is an highly anticipated tune off the album ‘Want’ which features Starboy Wizkid. This wouldn’t be the first time CDQ and Wizkid would be working together as they have a song ‘Woss’ some years back. Listen and enjoy CDQ – Want ft. Wizkid below. Feel the jam & kindly share!